and they are willing to assist novices! Click here to read more about SJGG. 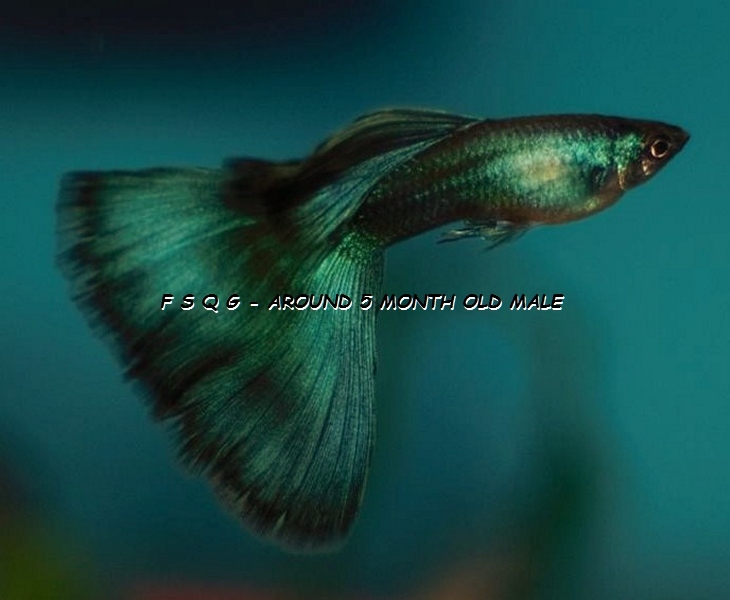 This entry was posted in Guppy Blog - Guppies corner, My Blog (by Igor D.) and tagged Guppies, Guppy, Guppy Club, Guppy Group, South Jersey Guppy Club, South Jersey Guppy Group. Bookmark the permalink.